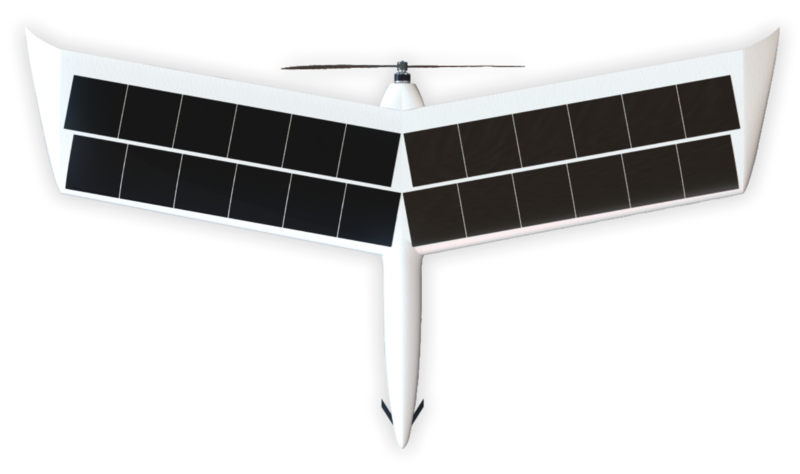 ALBATROS is an UAV (Unmanned Aerial Vehicle) designed for maritime surveillance in real time. It allows to: control illegal fishing, customs control, border management or security and rescue. High resolution camera for the transmission of images in real time. Automatic launching and recovery: catapult for launching and net for recovery. Solar panels and battery powered for long lasting autonomy. Proprietary software. Plan and manage routes in real time or automatically. Command and control centre, with tracking atenna for follow-up. 18 nautical miles range. speed of 35 knots. Encrypted communications: maximum security and privacy. Robust fuselage. Manufactured and designed entirely by UAV Instruments.